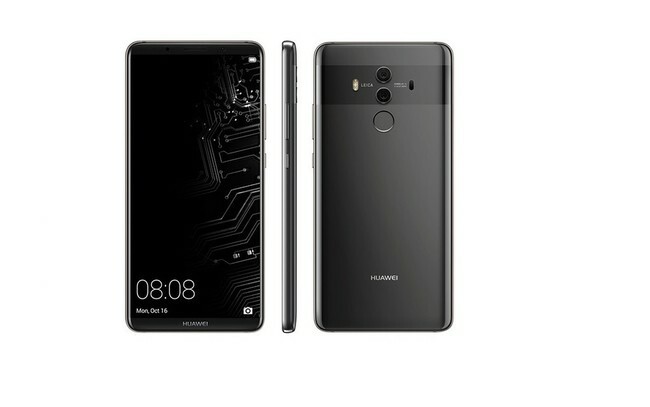 Today, without a doubt, is the day of Huawei, and is not for less taking into account that just a few hours ago we met the Matt 10, Matt 10 Pro and Matt 10 Porsche Design. We are faced with a trio of mobile offers almost the best in terms of specifications, but your protagonist is real artificial intelligence. however, not everything is going to be hardware and its ‘machine learning’, but their software is also brings some new features that can be interesting. Besides that, it also seems to be that they have the intention of giving a good part of the news Huawei Mate 9 in about a month. One of the first surprises, although small, was the jump of the version. As many know, in Android Nougat EMUI was in version 5.0, but Oreo have decided to make the jump to 8.0 instead of continuing with the 6.0. The reason is, simply, to be aligned with the verrsión of Android. The Huawei Mate 10 have a number of developments in EMUI 8.0, focus on learning from the user so that the experience is more enjoyable. In regards to novelties as such, it brings some of that, depending on the user, can be interesting or completely useless. One of them is that the bottom of the screen will change as the day progress, something that we have already seen in some mobile phones from other brands. We also have four ‘Engine’, which focus on different aspects of the phone. Are the ‘Energy Engine’ to optimize the use of battery when we use the phone, the ‘Vision Engine’ that identifies the type of image which you are going to take a photo to improve the quality, the ‘Performance Engine’, which will focus on improving the performance according to your usage, and the ‘Experience Engine’, you will learn of our use to improve the user experience. 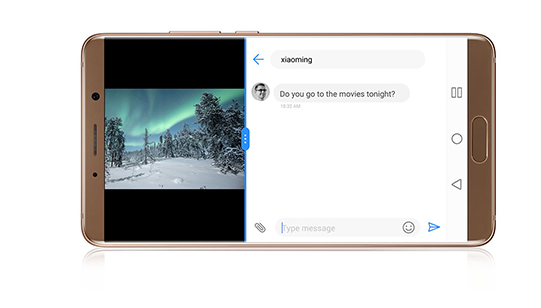 For the users of the Mate 10 Pro, which has a screen 18:9, EMUI adapt the content and applications to take advantage of the appearance while maintaining the proportions. If, in addition, you use the phone in a horizontal position, it in certain applications, it may be seen how the screen is divided in two to display more information (one example that went up was GMail that, when you put the mobile in horizontal, it showed the inbox to the left and the content of the mail selected on the right). For the last two most interesting things: on the one hand there will be a floating button that will allow access to the window split at any time. 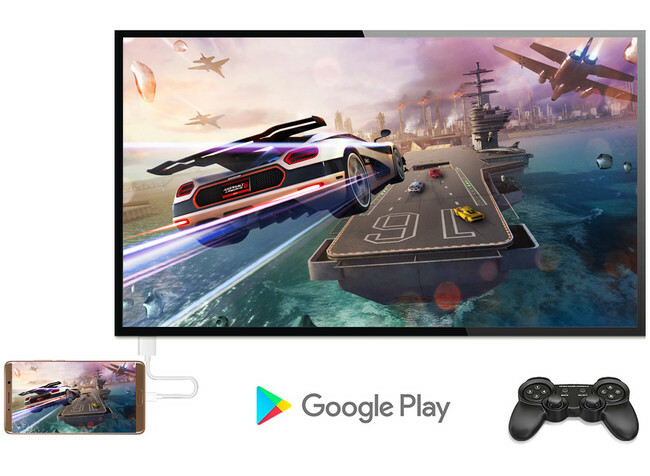 On the other side is able to connect it to the monitor of a PC using only an HDMI cable, without the need of a dock. When you’re in this state, you can use Bluetooth peripherals or the mobile phone of touchpad and virtual keyboard without giving up the typical functions of the phone. Huawei is said to Android Central part of the upgrade plans that they had for some of their mobile phones, and pointed out that it was a priority to offer new versions of the system to existing mobile. Taking this into account, they said that Oreo would come to the Matt 9 and Matt 9 Pro a month after putting on sale the protagonist of today. The previous phablet will arrive a good part of the new EMUI, although by the way would be the recognition in vivo of the scene that we mentioned earlier. Also the Huawei Q10 and P10 Plus see Oreo, of course, but a little later the Mate (is not discarded before the end of the year, but best not to be too optimistic). According to Huawei, the mobile receiving Oreo also have the benefits of Project treble knobs. 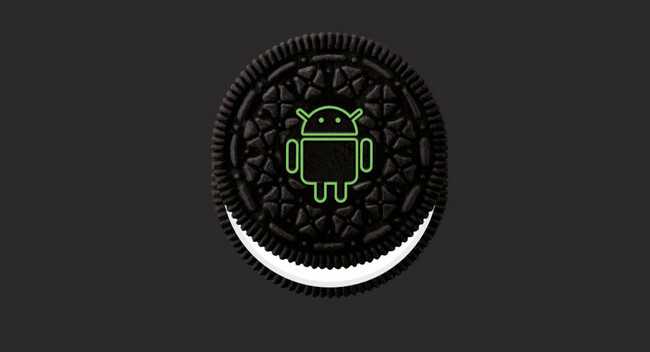 say from Huawei that mobile phones that receive Oreo will also enjoy the Project treble knobs for some future updates faster. Speaking of future versions, for Android P aim to bring not only improvements in functionality and features, but also improvements in the ecosystem of the artificial intelligence. In terms of security patches,** with the current flagship of the brand is committed to releasing all the months, as well as with other high-end**. In the mid-range is committed to bringing you every two months and in the input range every three. If they will comply or not with all of this is something that we will have to see in the future. What do you think EMUI 9? The news These are the new features of EMUI 8.0 and plans to update the Matte 9 in a few weeks was originally published in Xataka Android by Santiago Luque .